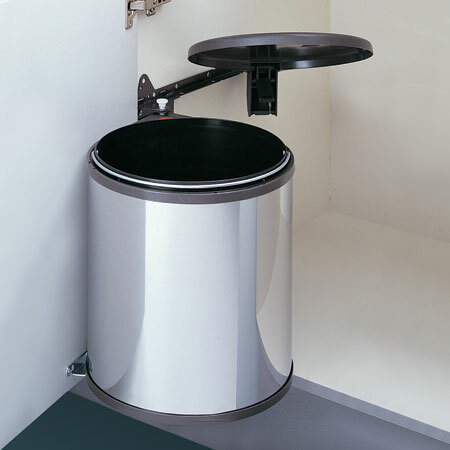 30cm Base mounted waste b..
Base mounted and suited to a minimum 300mm wide cabinet, this model features an integrated lid which automatically lifts and closes as the bin is manually pulled out and pushed shut. 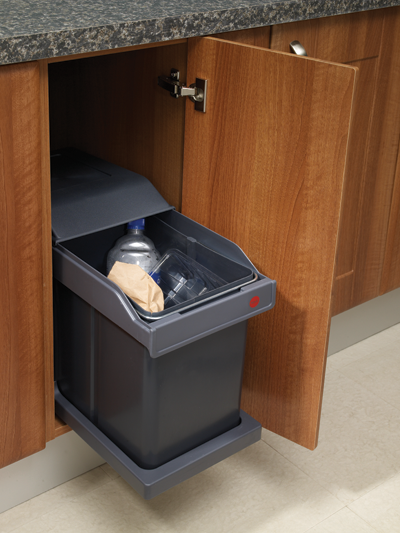 With a single container providing a 20 litre capacity, this bin also has an integrated handle for easy removal. 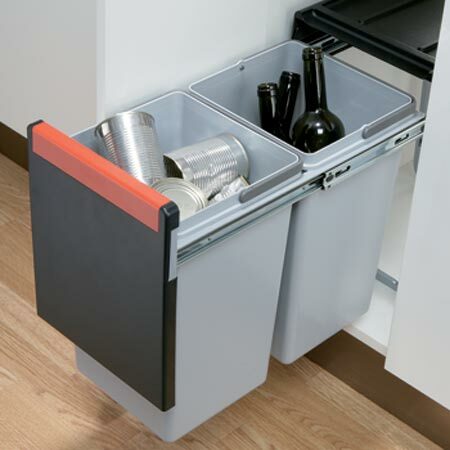 30cm Cube 30 pull-out was..
Keep your household litter in one handy place with the Cube 30 pull out waste bin. This highly convenient unit boasts a set of two 15-litre bins and is perfect for separating recyclables and general waste. 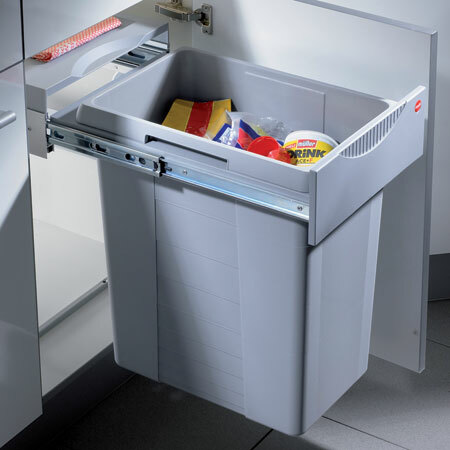 The Cube 30’s unique design enables the bin to be withdrawn from its cabinet whilst the lid remains inside, meaning extra shelf storage space. 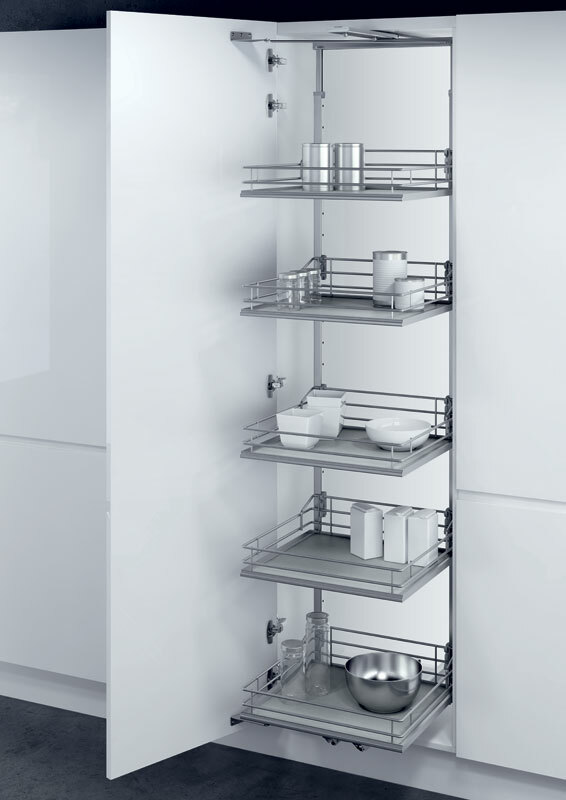 If you have a 300 mm cabinet that is not currently in use, consider installing this attractive and efficient rubbish storage system in your kitchen. One bin has 20 litre capacity while the other has 10 litres of space, perfect for sorting and separating your rubbish and recycling. 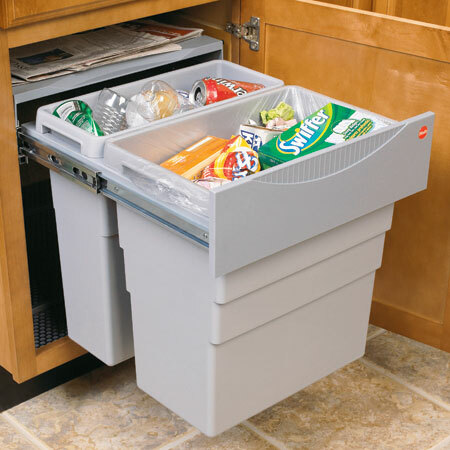 Each bin slides out easily for convenient disposal, and both come with a plastic formed lid. 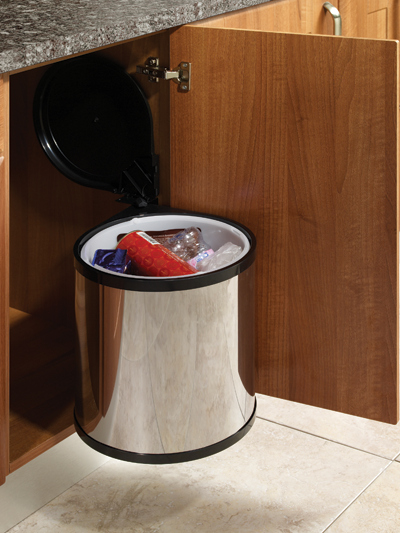 Stylish, attractive and contemporary, this oval rubbish bin is made of polished steel. 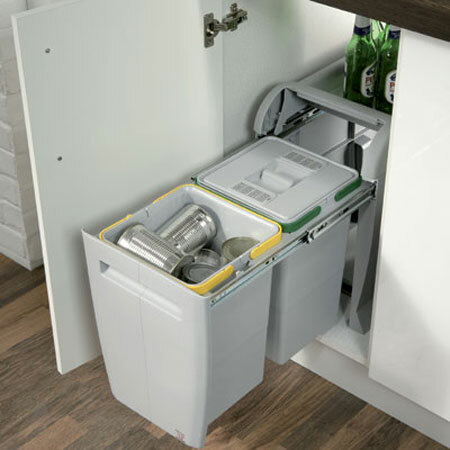 Tucked away conveniently and hygienically out of sight, this 12 litre bin opens and closes automatically when pulled from the cabinet in which it is mounted. 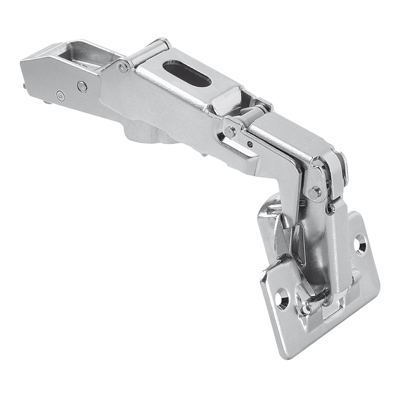 An internal handle allows for easy waste removal. 40cm City pull-out waste ..
Disposing of your waste has never been more convenient than with the City pull out waste bin. Make the most of your kitchen space with this unique unit which boasts two 12-litre bins, perfect for separating recyclables and general waste. Built-in, galvanised steel, runners also enable excellent functionality. 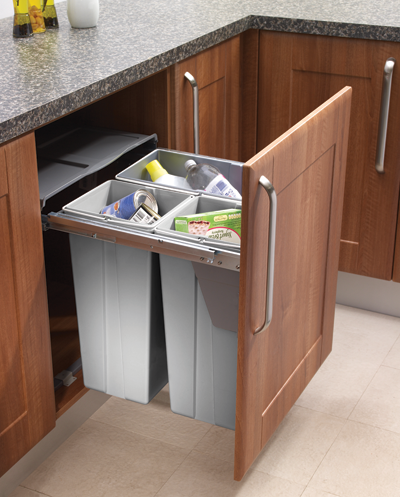 The City pull out waste bin will instantly improve the look and feel of your kitchen by freeing up space whilst offering a tidy and effective way of storing waste. 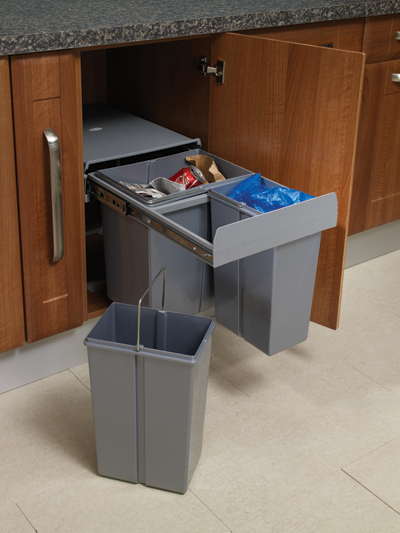 Ultra convenient and efficiently designed, this bin system will keep your rubbish, compost and recycling in perfect order and prevent your waste from cluttering your kitchen floor. Featuring one 20 Litre bin mounted in front of two smaller 10 litre bins, these bins come with all fittings, plastic molded lids and can be easily removed and cleaned. Waste bins can be messy and contribute to clutter on your kitchen floor – it makes perfect sense to keep your rubbish concealed in a cabinet drawer. 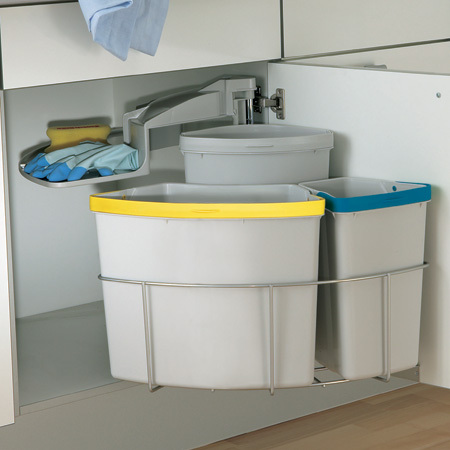 This 2 x 20 litre rubbish storage system will keep your home clean, hygienic and tidy. 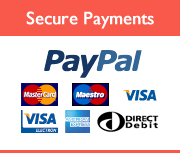 The bins are easily removed from their mountings, and are formed of high quality plastic. 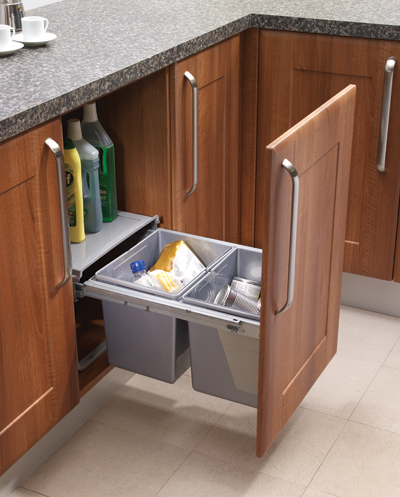 Keep your home organised – install a cabinet mounted bin. 45cm City pull-out waste ..
All your litter disposal needs are catered for with the City pull out waste bin. The unit features three bins in total, including (2 x 8, 1 x 18 litre), and is ideal for separating recyclables and general waste. The bins are accessed via two built-in galvanised steel runners, making for smooth and easy usability. Say goodbye to multiple bins and a lack of kitchen space with the Easy-Cargo waste bin, the perfect addition to any kitchen. The unit boasts two separate waste compartments, including 1 x 19, 1 x 30 litre, making it excellent for recycling different materials including glass and paper. 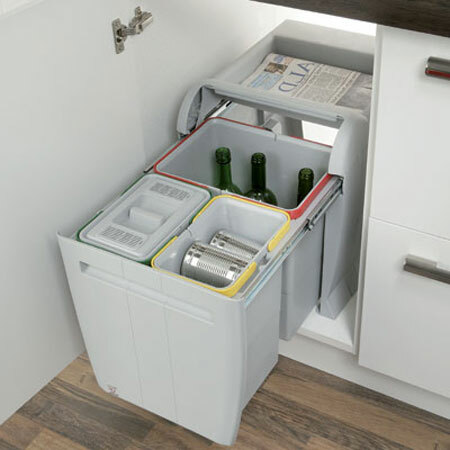 Also amongst the Easy-Cargo’s many clever features is its pull out mechanism designed to keep the bin’s lid inside the unit when withdrawn from the cabinet, effectively creating an extra storage shelf. 60cm City pull-out waste ..
Big Box Round waste bin, ..
Cube 30 pull-out waste bi..
Keep your household litter in one handy place with the Cube 30 pull out waste bin. This highly convenient unit boasts a set of three 10-litre bins and is perfect for separating recyclables and general waste. 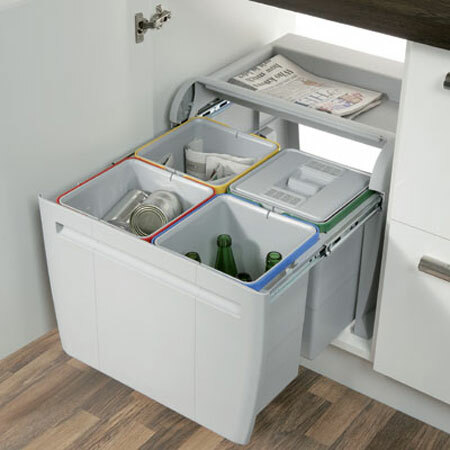 The Cube 30’s unique design enables the bin to be withdrawn from its cabinet whilst the lid remains inside, meaning extra shelf storage space. 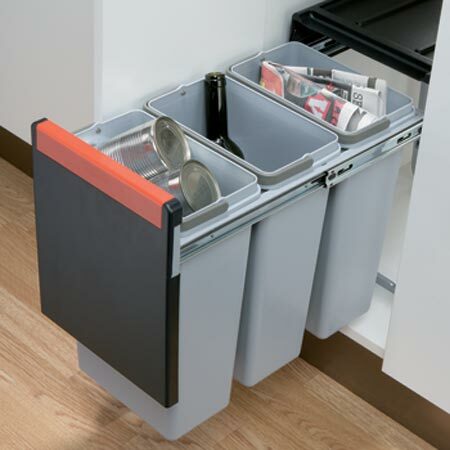 Duo waste bin, 2 x 8 litr..
Modern and convenient, the duo waste bin is the perfect addition to any kitchen. 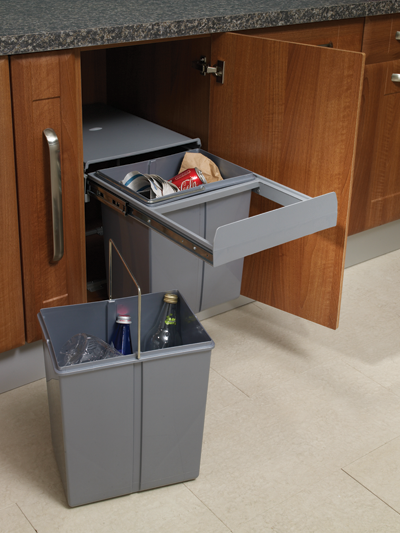 Set in a sleek stainless steel housing and boasting two separate compartments, including 2 x 8 litre bins, the duo waste bin makes waste disposal easy and will help to maximise space in your kitchen. 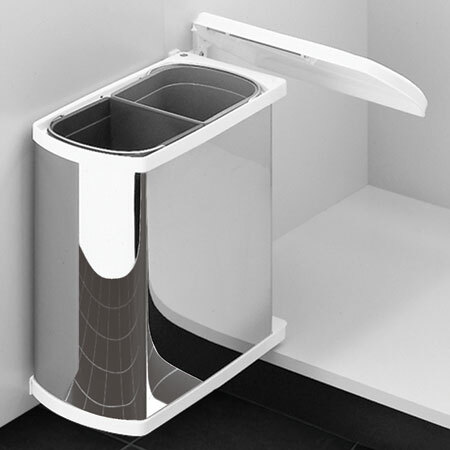 The duo waste bin is also perfect for separating general litter and recyclable materials. 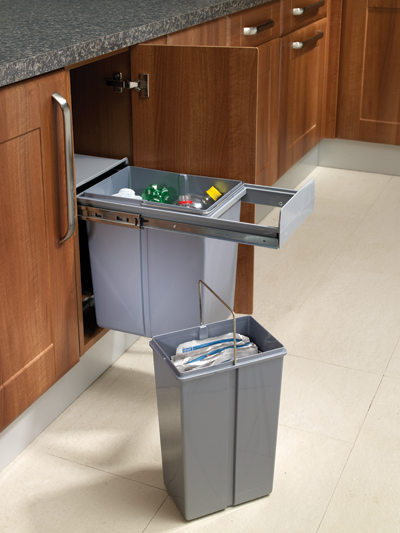 Easy-Cargo waste bin, 40 ..
Oeko Centre swing out was..
Save time, space and effort with the brilliant Oeko Centre swing out waste bin. The unit boasts four separate colour-coded compartments, including 1 x 12 litre and 3 x 9 litre bin, which are housed in a silver epoxy coated steel wire frame. 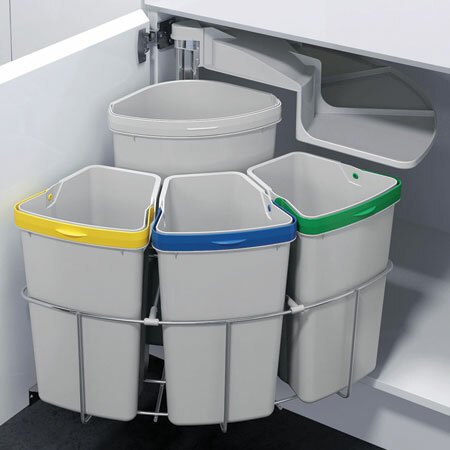 The bin provides a convenient and modern solution to storage space and is perfect for recycling mixed materials.